The Hawkeye range of modular products has been developed to monitor and switch all types of broadcast signals including ASI transport streams. The range also includes DVB-S and DVB-T2 receivers. 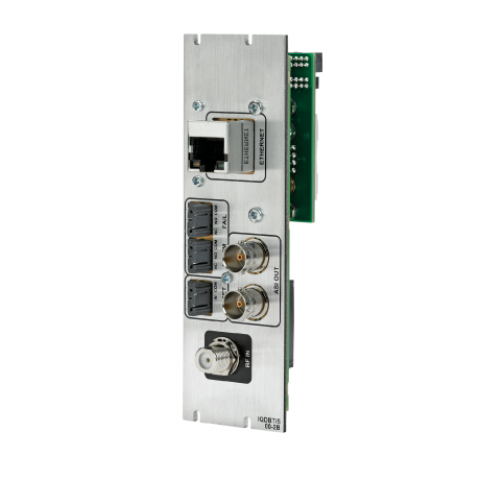 Automatic operation is configurable by the user and switching may also be externally controlled and monitored by means of serial or ethernet (SNMP) control. To date, in excess of 10,000 Hawkeye modules have been delivered. This Hawkeye IQ modular range is compatible with the Snell IQ modular frame, and has been developed to monitor and switch broadcast signals including ASI transport streams. Any combination and mix of Hawkeye and Snell IQ modules can be housed in the same frame saving space and money. 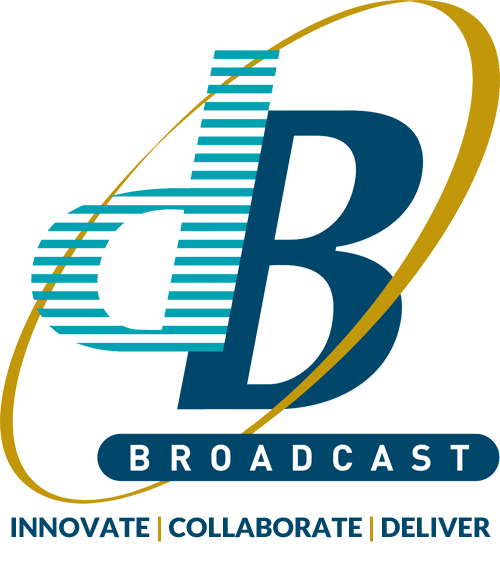 The IQ frame, PSUs and any appropriate Snell modules are available direct from dB Broadcast. The Hawkeye IQDBT105 module module has been designed for continuous off air demodulation and monitoring of DVB-T2 and DVB-T signals. 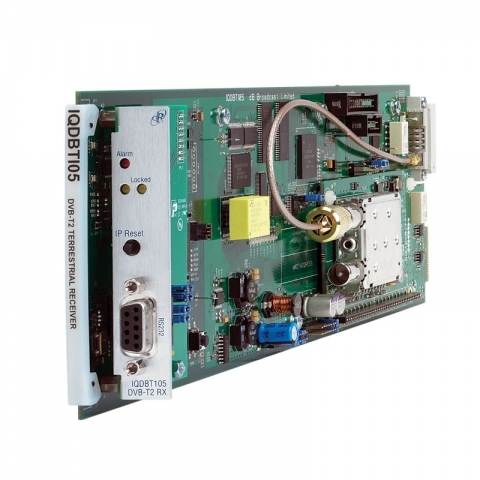 It monitors input RF modulation parameters and signal performance metrics including Modulation Error Ratio (MER) and Low Density Parity Check (LDPC) status. 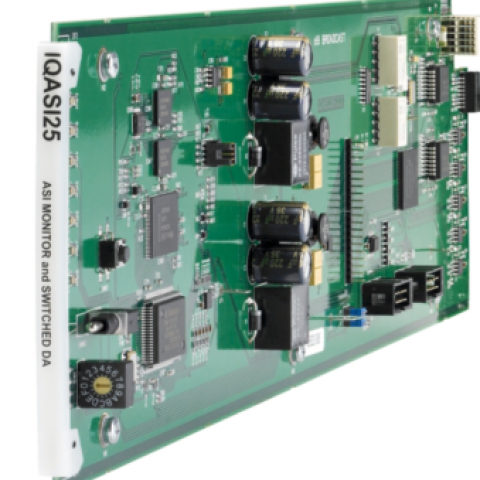 The Hawkeye IQASI82 module has been designed for continuous monitoring and switching of two ASI transport streams in a broadcast environment. These can be completely separate streams, or related streams arranged in a ‘main and redundant’ configuration. Each stream is independently monitored. Automatic operation is configurable by the user and switching between inputs is near-seamless. Status confirmation and control can be achieved through RollCall or dB’s windows interface. 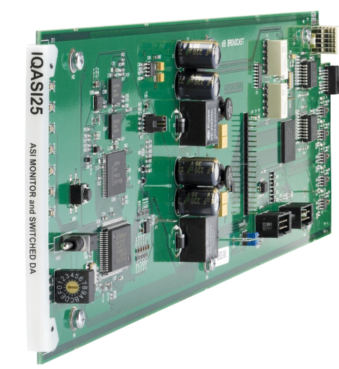 The Hawkeye IQASI25 is a cost effective ASI-switched Distribution Amplifier that continuously monitors two MPEG-2 DVB ASI transport streams (TS) and routes the preferred input to the five identical outputs according to the detected results. It monitors critical parameters within the transport stream and controls switching and alarms. Automatic operation is configurable by the user, and the switch may also be externally controlled via the RollCall control and monitoring system or external GPIs. 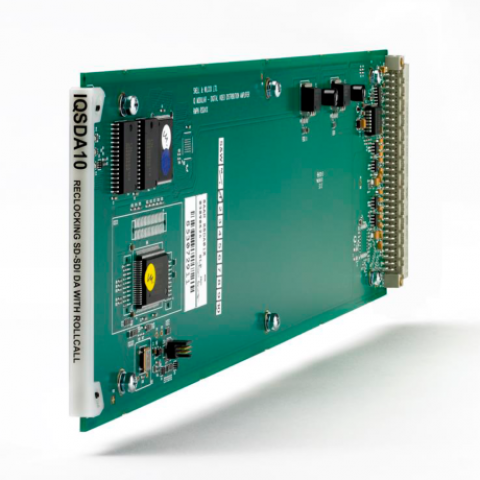 The Hawkeye IQSDA10 Distribution Amplifier provides seven outputs for DVB ASI signals. It can also be used for 270 Mbit/s SDI signals. 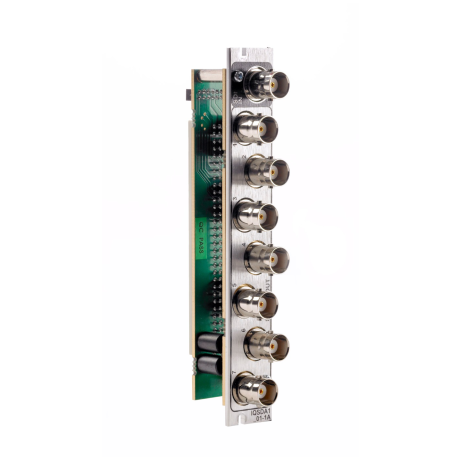 The module provides seven non‐inverting, re‐clocked outputs for ASI signals, or it can provide seven re‐clocked equalized outputs for SDI signals. It is compliant with EN 50083‐9 specification for ASI and supports both DVB and ATSC transport streams. It is also compliant to SMPTE 259M. The IQH3B 3U rack unit accepts up to sixteen single width modules and the IQH1A four modules, both include dual redundant PSUs.